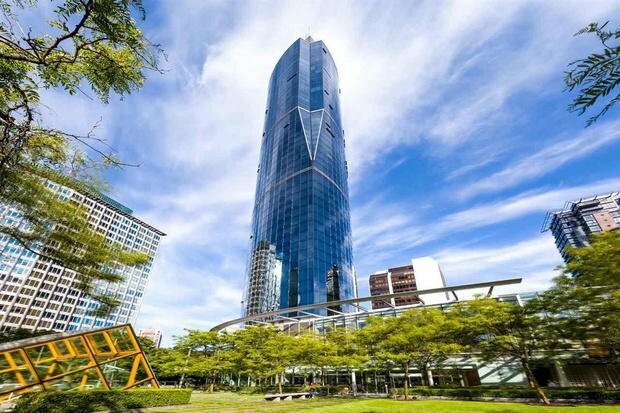 One Wall Centre, an architectural Vancouver Skyscrapper, offers only 56 exclusive residences on floors 34-48. 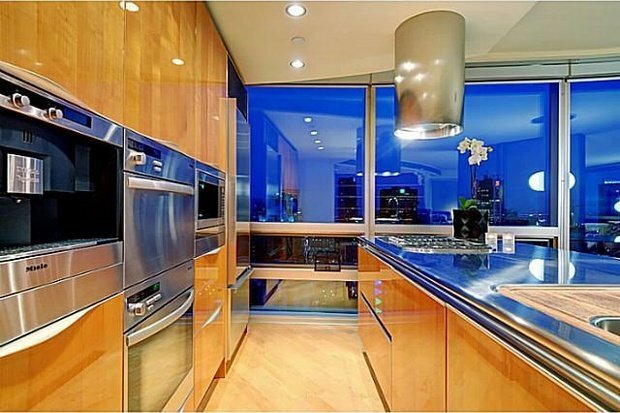 Stunning curved designed matched with spectacular views. 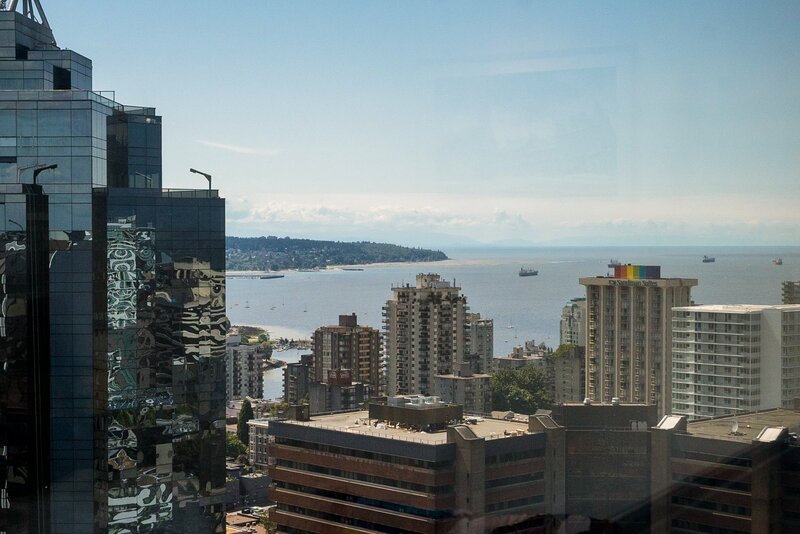 The unique suites feature floor to ceiling windows throughout, breathtaking views of Downtown, city, mountain and water! 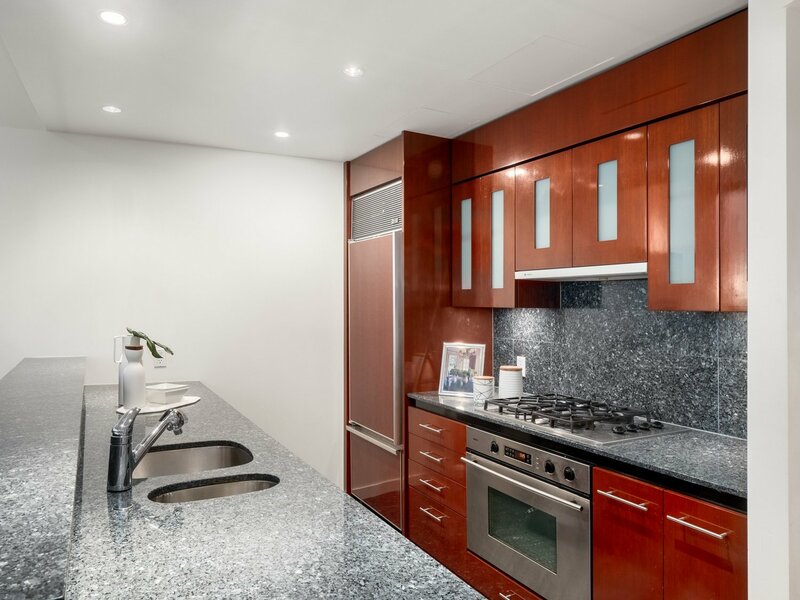 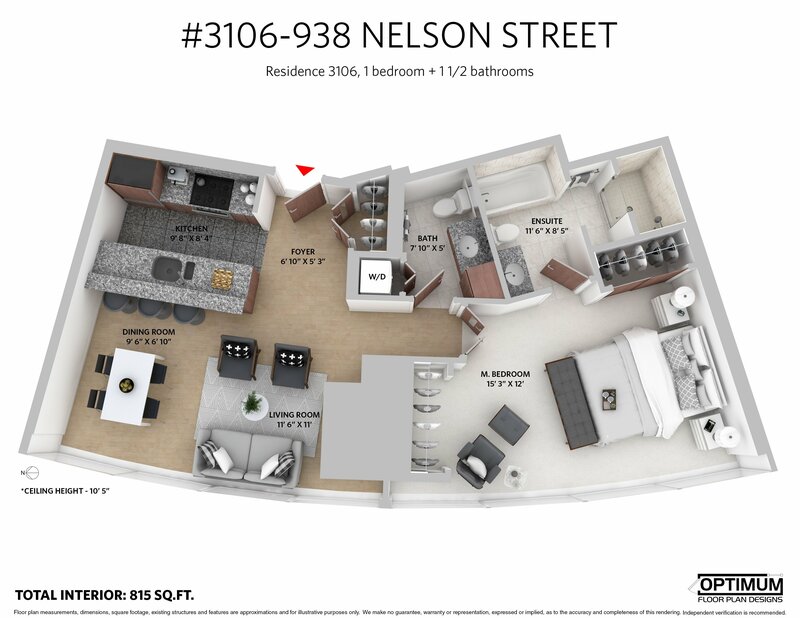 Suites feature 9' ceilings, fireplace, first class high end finishings, hardwood flooring, air conditioning, sub-zero appliances, and granite countertops. 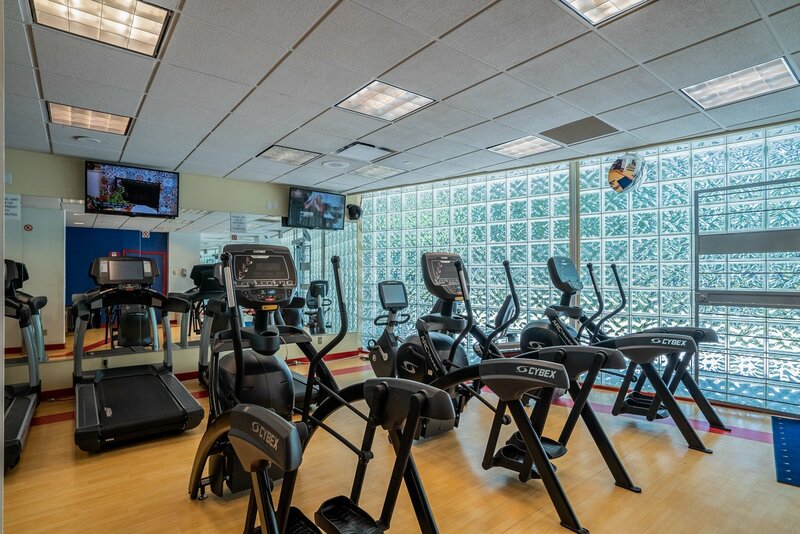 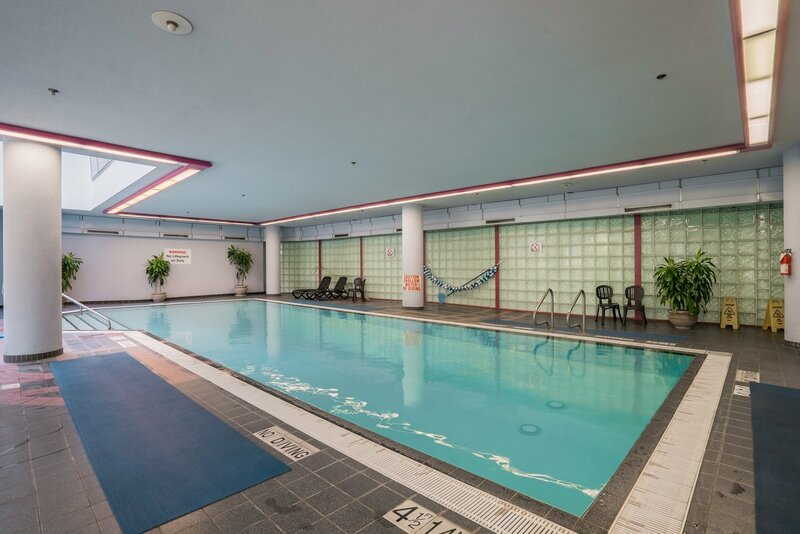 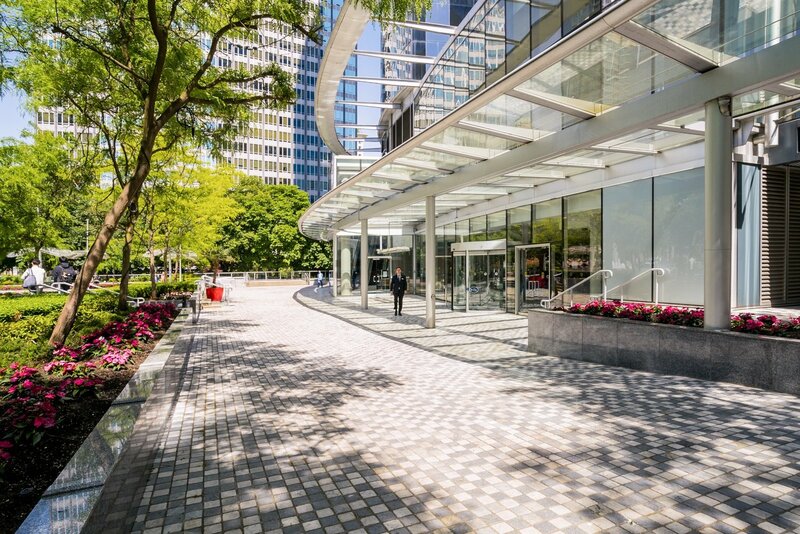 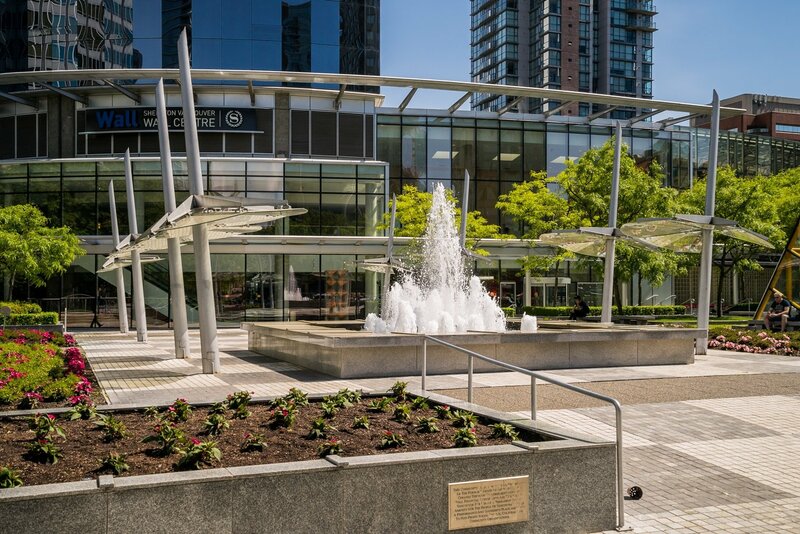 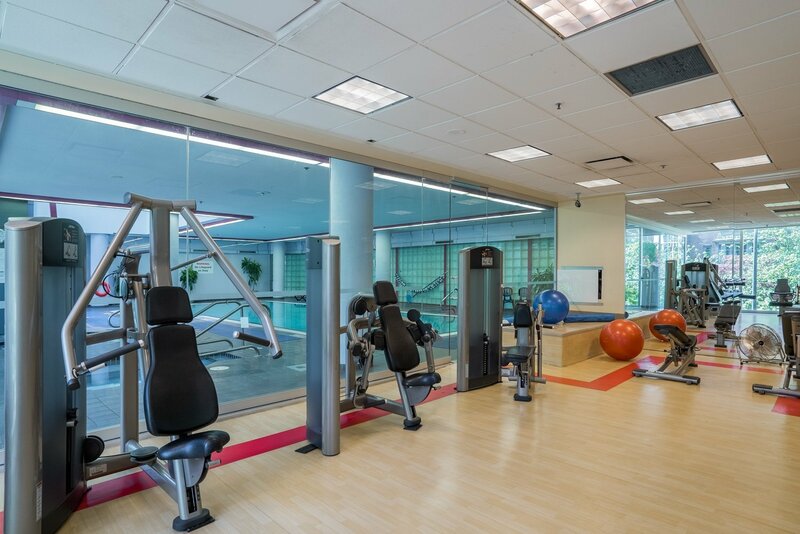 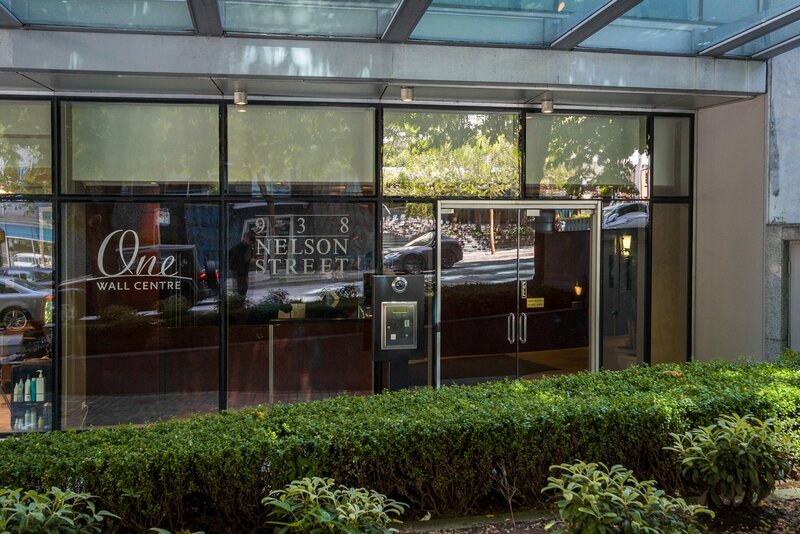 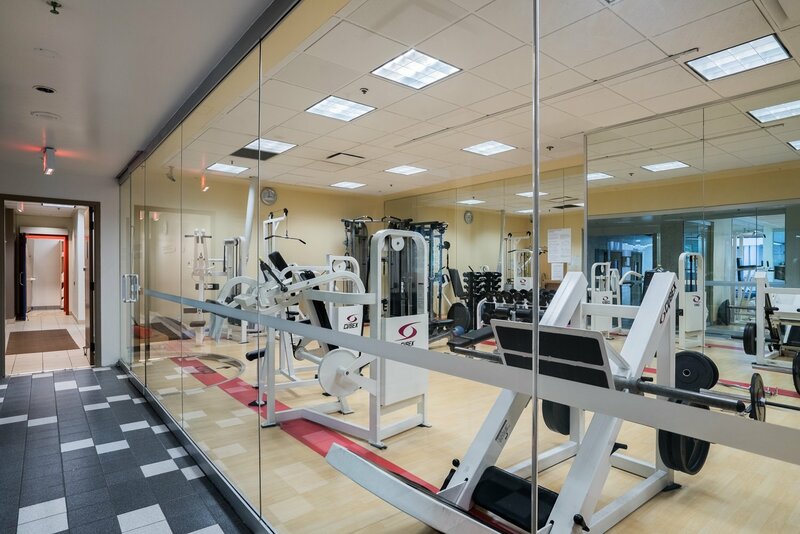 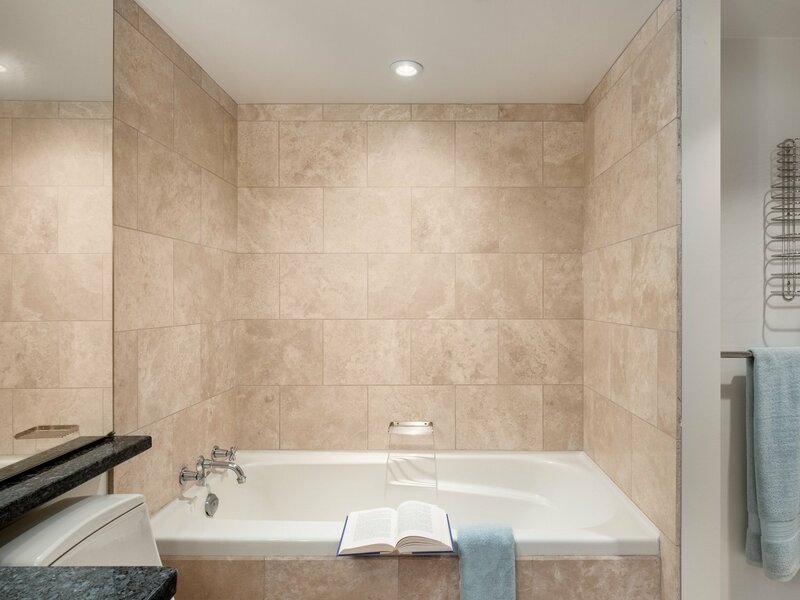 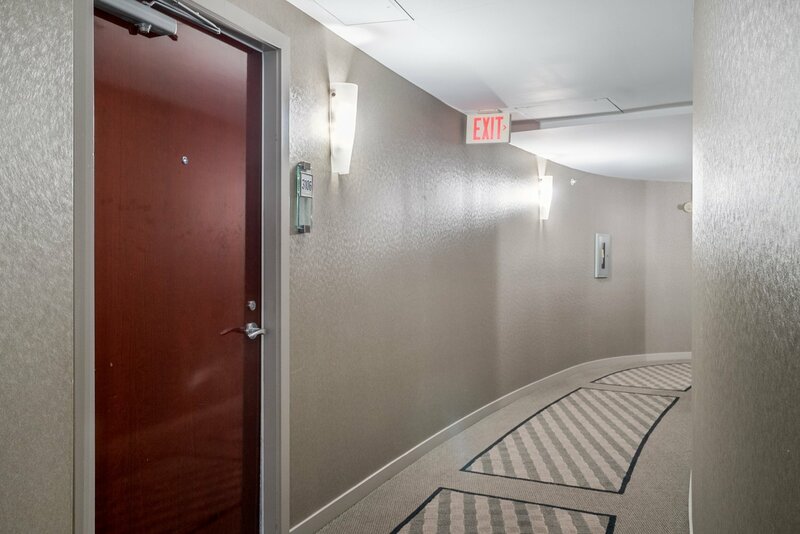 Enjoy all the hotel amenities of the Sheraton Wall Centre Hotel including concierge, valet parking, 24 hour room service, llimo and maid service, and the award winning Garden Spa and Gym.